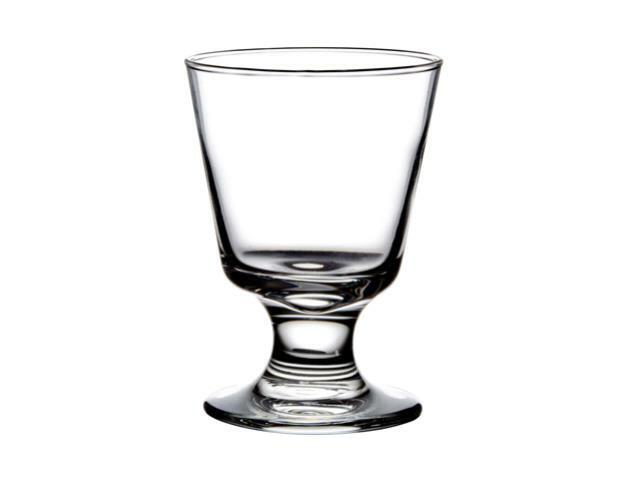 Serve your finest spirits on the rocks in this 7 oz. footed rocks glass! Its flared design allows spirits to breathe, and a thick stem and base provide stability and balance to prevent spills. Crystal-clear clarity further enhances your presentation to elevate any drink on your menu to a higher level of sophistication. * Please call us for any questions on our footed rocks 7 oz. 3747 rentals in Mishawaka, serving South Bend, Elkhart, Niles MI and surrounding communities in Northern Indiana and Southwest Michigan.